Reverb is often used as a utility to enhance the sound of a track, especially a singer. 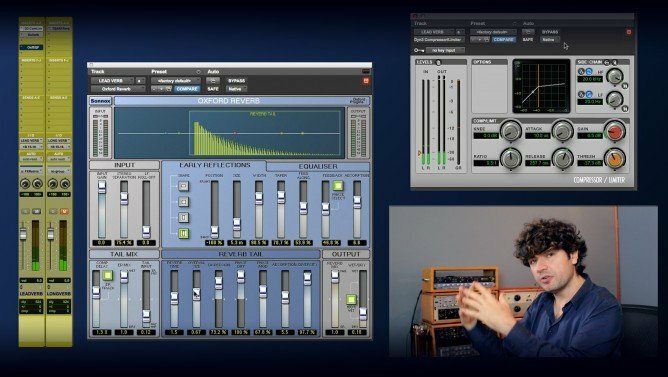 In this video Fab explains all aspects and parameters of reverb tail and their influence on the final result. This will let you create a sense for what each parameter will do, in order to get a feeling for what you want to achieve rather than considering time, space, size, depth, color, absorption etc. just names or numerical values. 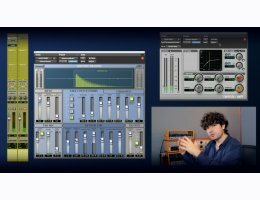 Once you get a feel for the various aspects of a reverb, it will be easy to connect your ears to the final result and achieve that perfect space behind your vocal track.